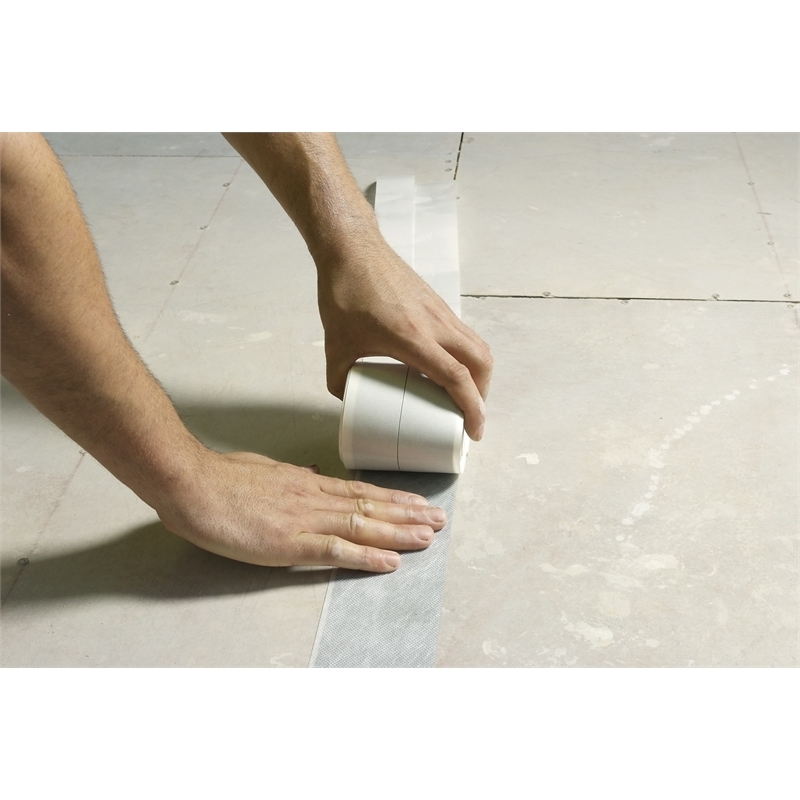 Peel & Seal Tape is a multi-purpose self adhesive tape designed for flashing and sealing a variety of surfaces. 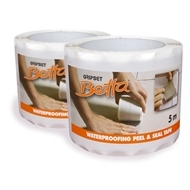 The outstanding adhesion and waterproof properties enables high quality sealing over a range of non-porous surfaces. Suitable over internal and external surfaces, displaying a high degree of tear and rupture resistance, withstanding surface flexing and vibration. 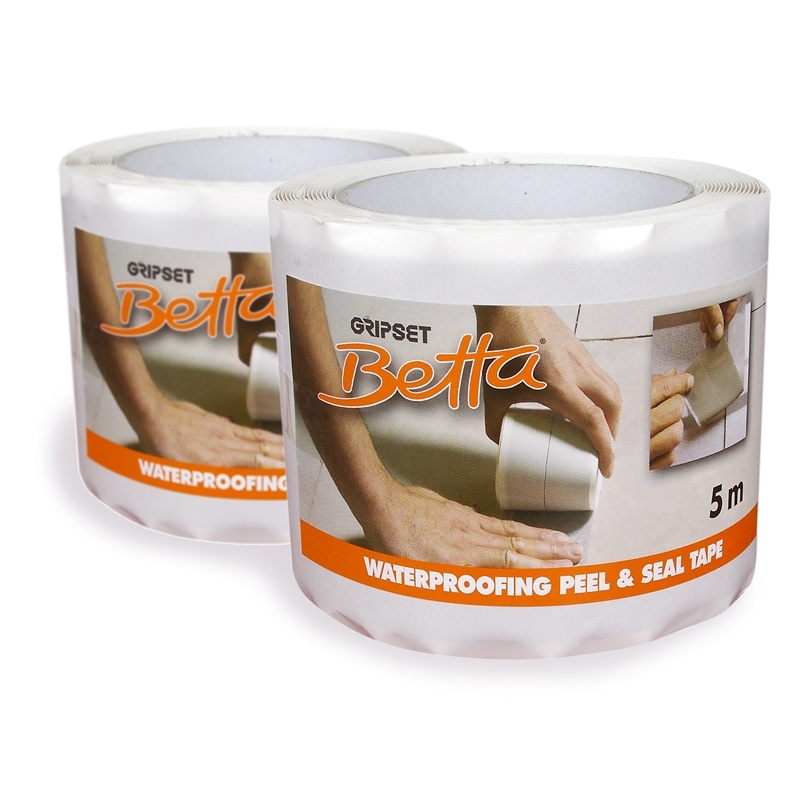 Peel & Seal Tape provides an instant seal to the surface it is applied to, avoiding down time for drying or curing. 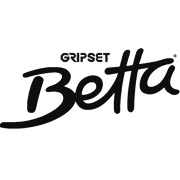 Designed to be finished over with Gripset Betta membranes, adhesives, coatings, mortars and renders.